Reindeer are members of the deer family. 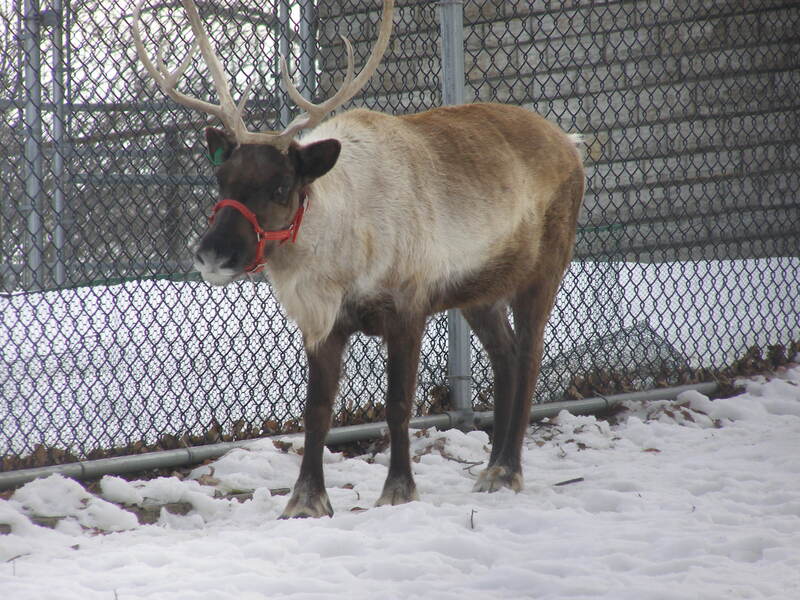 Both male and female reindeer grow antlers. Antlers are shed completely and re-grown each year. Calves can stand on their own just minutes after birth.